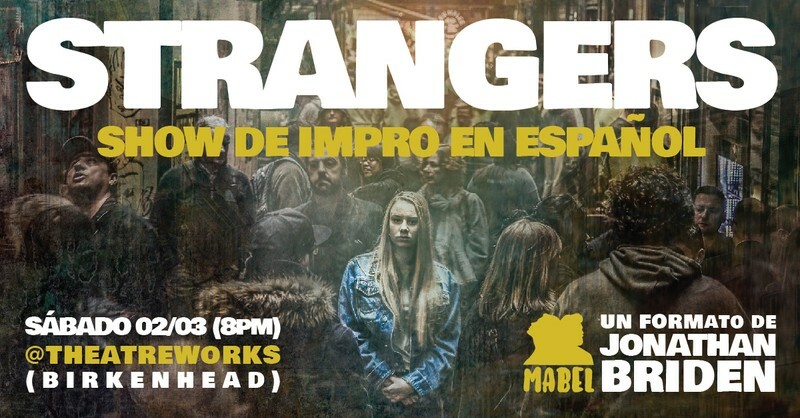 It's the first show of 2019 for Mabel Impro! For this special occasion, the talented Jonathan Briden will direct the cast of Mabel Impro in his famous long-form "Strangers". Everyone you know was once a stranger. "Strangers" explores the moment when two strangers meet. It may be a fleeting moment of connection, the start of a whirlwind romance, or the beginning of a deadly rivalry. Watch as our actors create beautiful moments of humour, heartbreak, and humanity in an unscripted exploration of the genesis of relationship.